If you are using Viber and if you need to clear cache and data of the application to fix some problems, you can learn how to clear cache and data of Viber with this tutorial. This is quite easy on Android devices. It is also easy for iPhone but it will take a little bit time. If you have any questions about our tutorial or anything else about Viber. Please feel free to ask us. Close Viber on your Android phone. It is all you need to do for Android phones. However the process is a little bit different for iPhone. Tap & Hold onto Viber in your main screen of iPhone. There is not any settings for removing caches on iPhone devices. 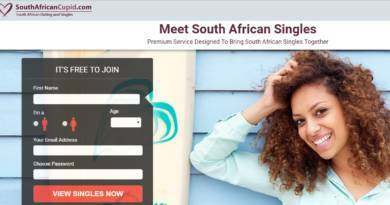 So you will need to reinstall Viber for it. This how you can delete data on iOS devices. If you have any important data on your device, please don’t forget to backup them. If you have important conversations on Viber, you shouldn’t forget to backup it. Otherwise sometimes the clean cache and data on Viber can be a reason of data lose. So don’t forget to backup your data before you change settings, clearing datas on your instant messaging apps. 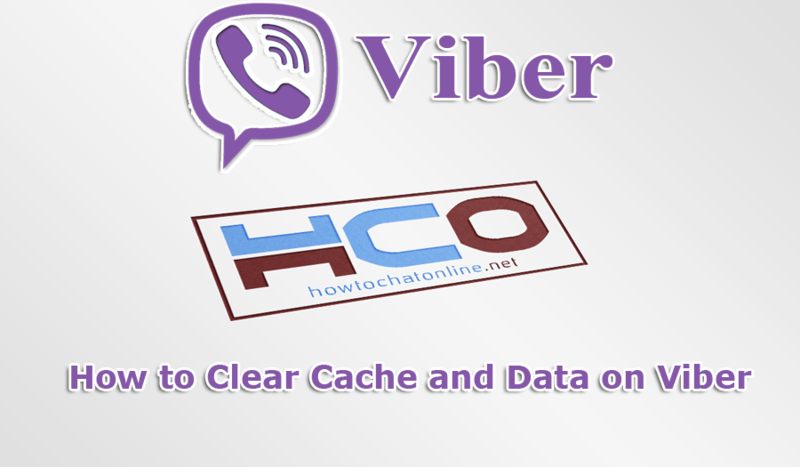 We have told you how to clear data and cache on Viber today. We will provide more troubleshooting at incoming posts.